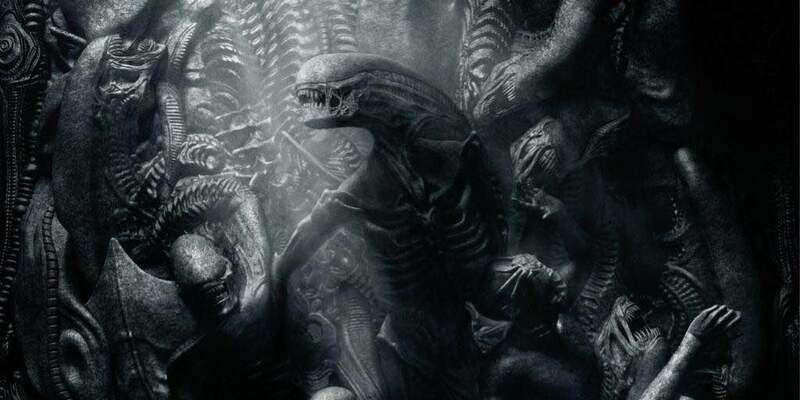 Alien: Covenant Will Be The New Horror VR Experience | Nerd Much? Without a doubt, as far as scary VR games go, Resident Evil VII and Alien: Isolation have been frightening even the most strong-willed of gamers. Only another Alien game could top either of those, especially when it is produced by Ridley Scott himself and directed by David Karlak. The collaboration comes from Scott’s RSA Films, the Fox Innovation Lab and MPC VR, a Technicolor Company. Are you brave enough to play another Alien VR game? Do you think Alien: Covenant will be any good as VR? Let us know in the comments below! Stay tuned to Nerd Much? for the latest gaming news.